We’re only a couple of days away from the official unveiling of the next iteration of Samsung’s most exotic and most celebrated Galaxy S series (Galaxy S10). 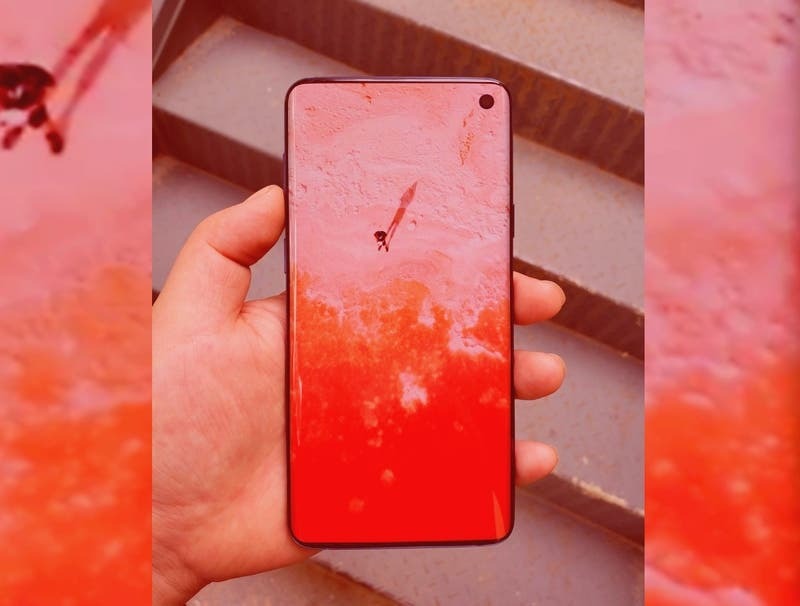 The device will feature Samsung’s Infinity display with some other radical improvements, and now, while we thought we had seen all of the upcoming Galaxy S10 color options, a new render said to be that of the Galaxy S10 has popped up revealing a completely new option. 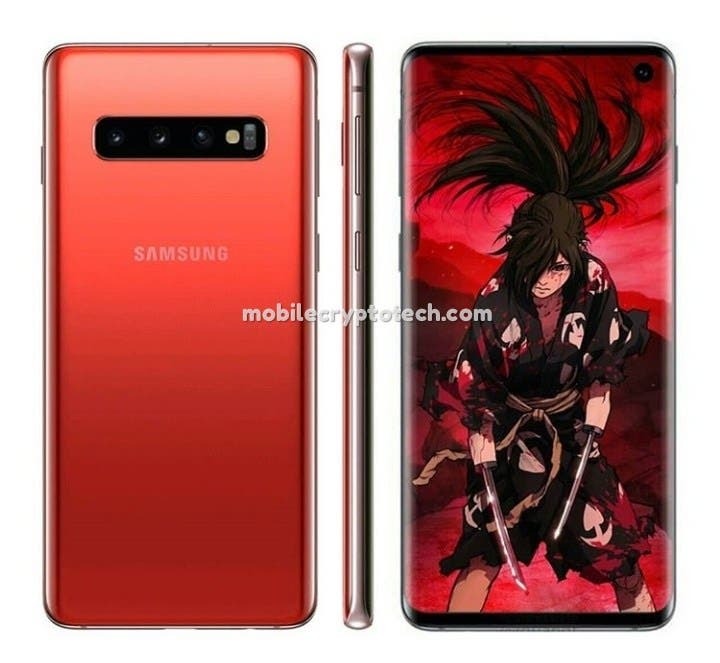 Remember that we have treated to a new Canary Yellow color option for the Galaxy S10e a few days ago, the latest render that just slipped out of China suggest Samsung could be readying a Cinnabar Red color version of the Samsung Galaxy S10. With this, the entire Galaxy S10 lineup color option now add up to 5 – Canary yellow, Black, White, Green, and Cinnabar Red color. The Yellow color is said to be exclusive to the S10e, while the Cinnabar Red may be limited to just the S10. The Galaxy 10 Cinnabar Red may, in turn, be exclusive China where the color symbolizes good fortune and joy. The Galaxy S10 phones are expected to go official on Feb. 20 at Samsungs” pre-MWC19 unpacked event in California.